Friends from out of town visited us today and we walked down to the harbor. I don’t want to get to taking the beauty of this place for granted. 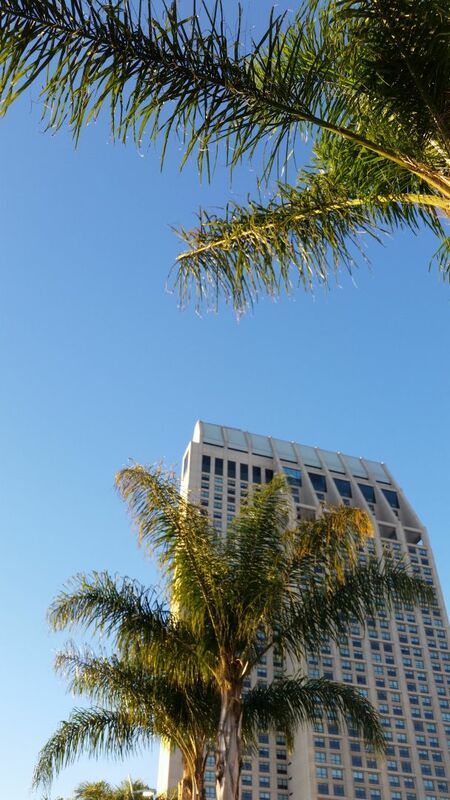 Palms against high-rise hotels against perfect blue skies…it’s lovely day after day. Some have asked if I miss the seasons. Short answer: no. Sometimes I miss the rain and mist and fog, but not the traditional midwestern or New England seasons. My parka lives in a box in storage, and that’s fine with me. Just fine.